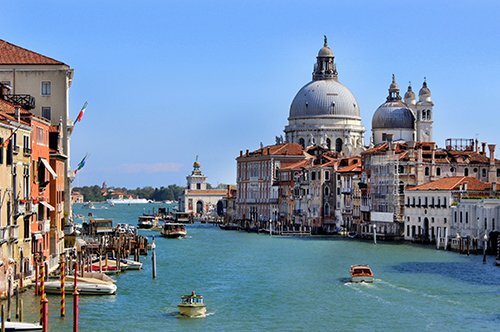 Visit one of the most beautiful cities of Italy with an expert guide. 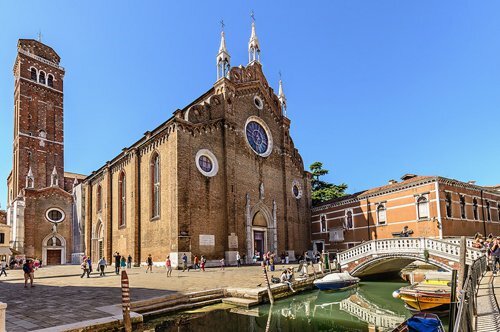 Visit Santa Maria Formosa, Campo SS. 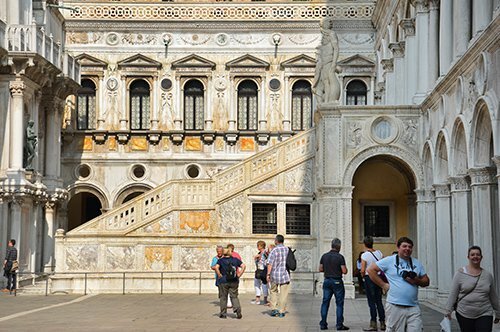 Giovanni e Paolo, the Marco Polo´s House (exterior) and the Teatro Malibran (exterior). 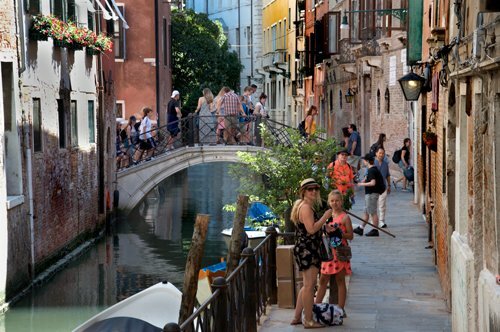 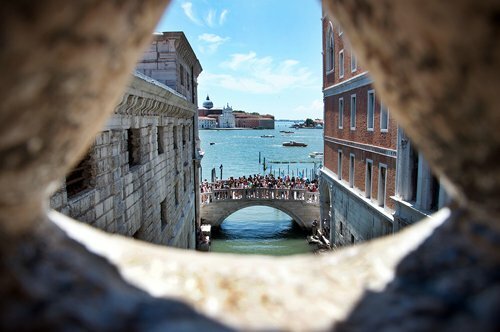 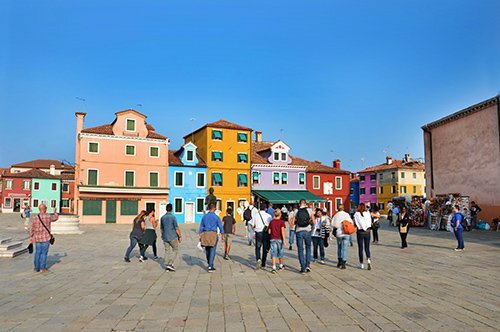 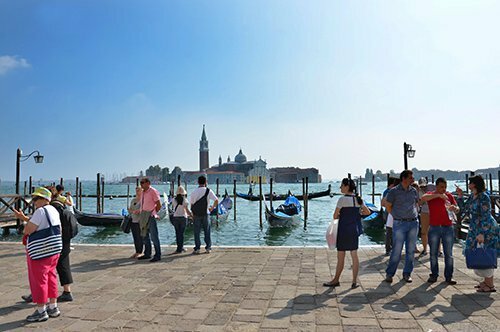 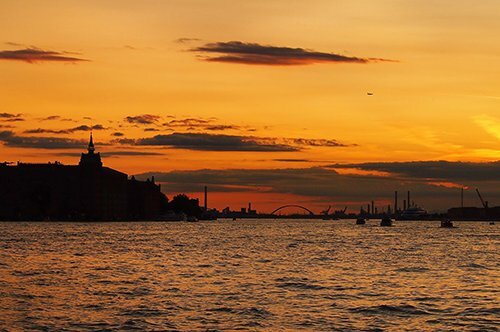 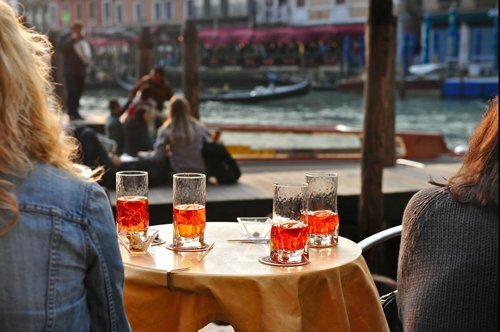 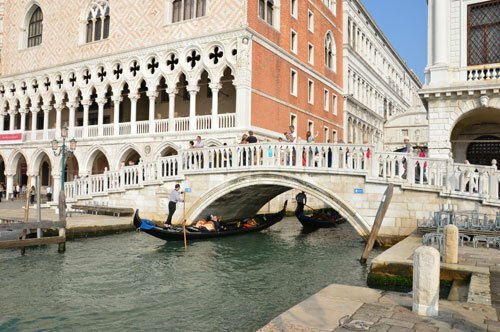 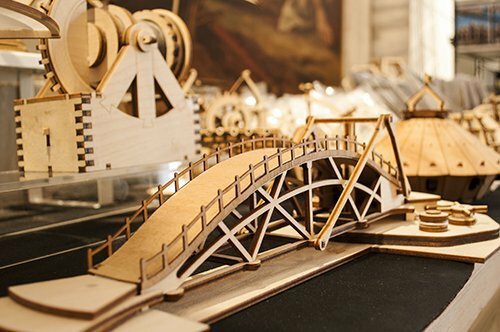 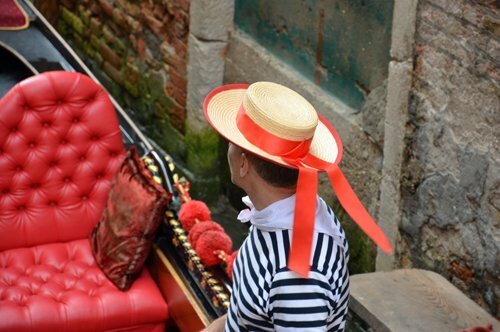 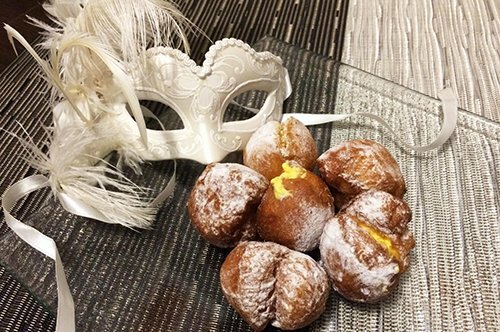 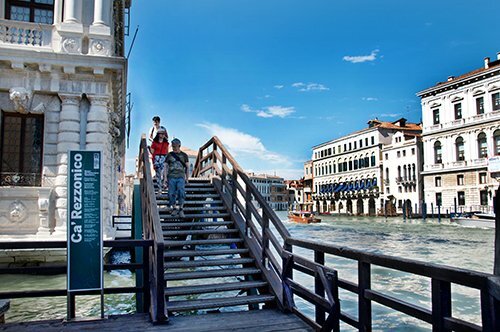 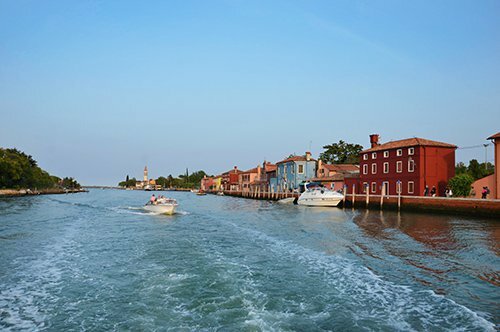 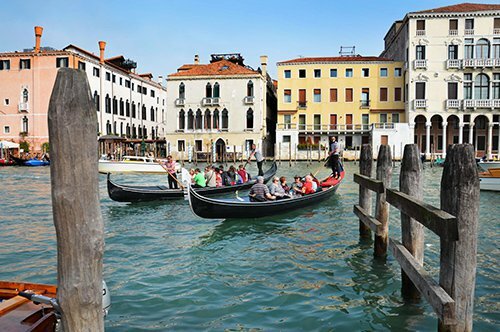 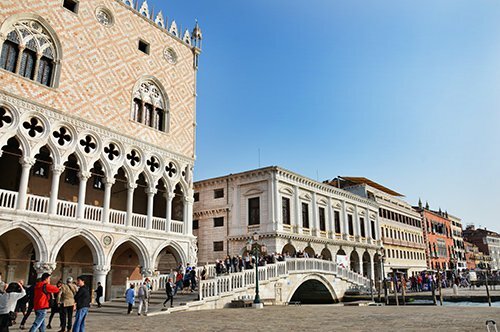 Take advantage of a guided tour to learn more about the wonderful city of Venice. 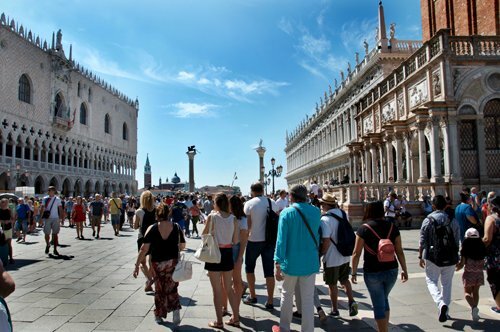 With a relaxing walk you will visit some of the most beautiful places of the city: Saint Mark’s Square, Santa Maria Formosa, Campo SS. 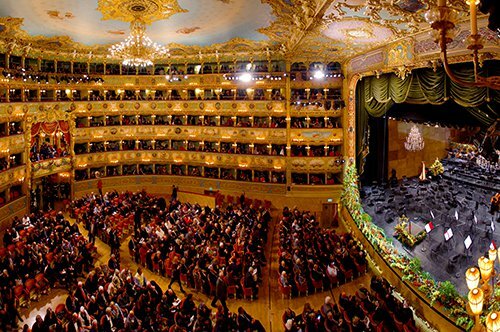 Giovanni e Paolo, the Marco Polo´s House exterior) and the Teatro Malibran (exterior). 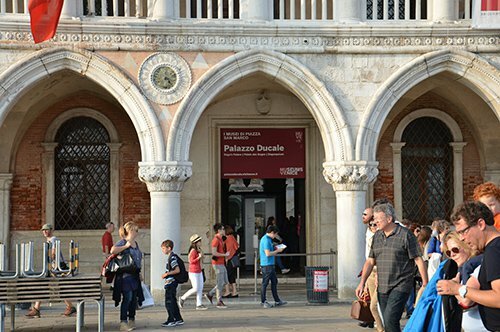 The meeting point will be at the exchange booth "YEX" under the Clock Tower, remember to arrive 15 minutes before the booked time. 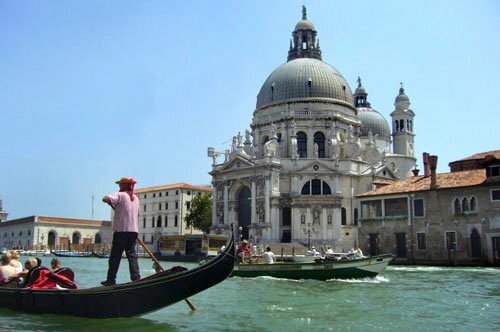 This tour does not include entrance tickets. 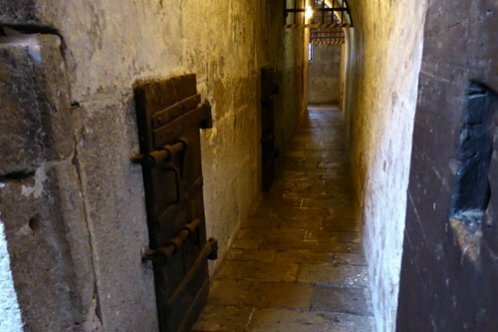 We advise you to wear comfortable shoes. 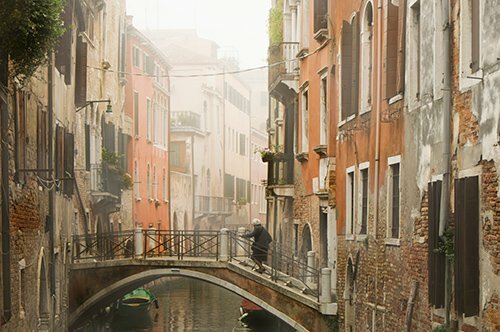 The tour could be done in several languages. 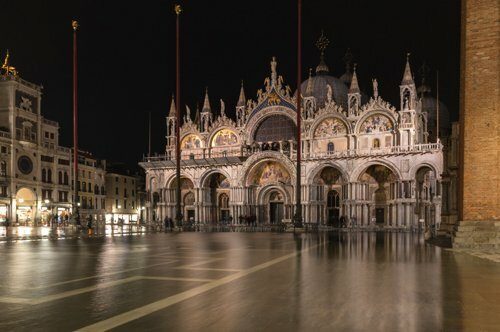 An exclusive visit of the Saint Mark's Basilica with after hours opening! 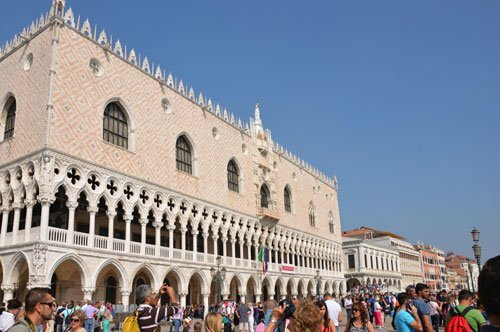 Book the Doge's Palace tour and skip the line at the entrance! 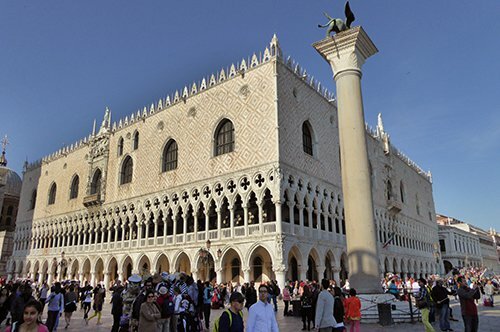 Discover secret areas of the Doge's Palace with an expert guide! 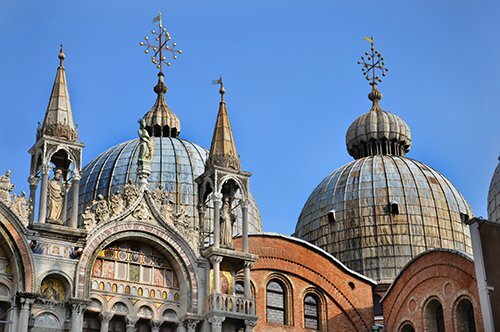 Enjoy a visit to the imposing St Mark’s Basilica. 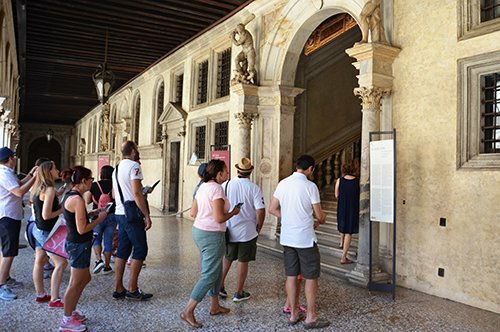 An historical-artistic itinerary inside Palazzo Ducale covering the areas reserved for the Doge!